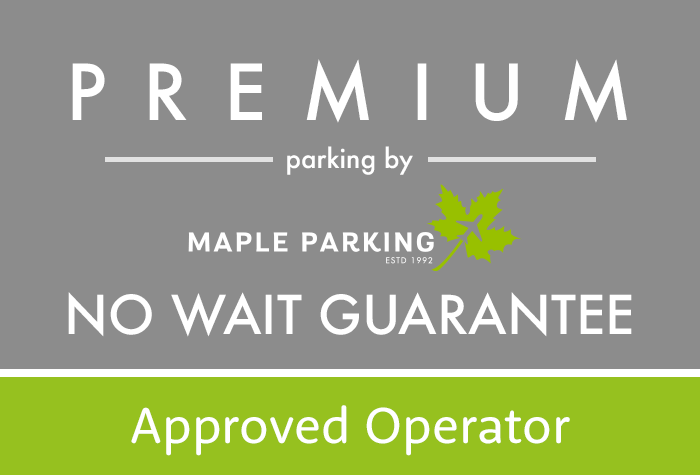 With 20 years' experience in providing a great service, Maple Manor Meet and Greet parking is a firm, customer favourite. 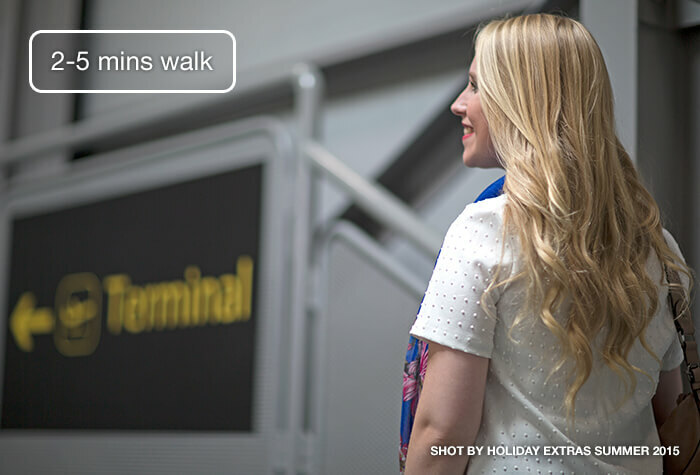 Their Premium package at the North terminal offers professional and business-like efficiency. 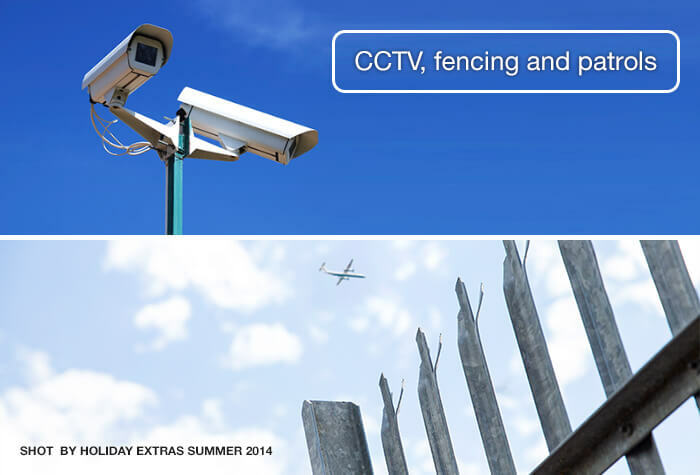 Maple Manor are so confident in their service that they offer a no-wait guarantee, or your money back! 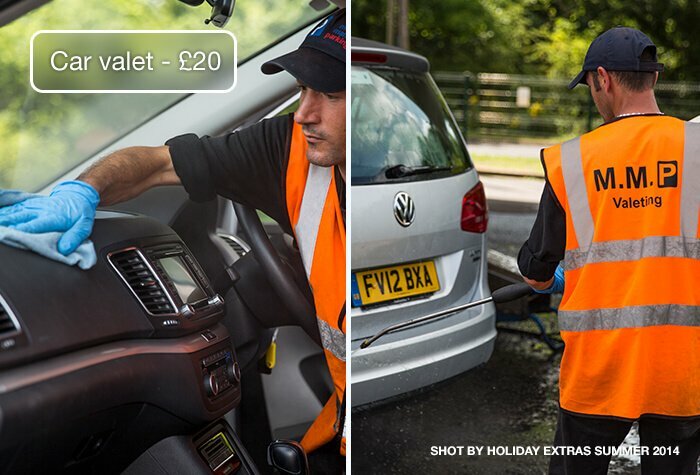 The procedures couldn't get any easier, arrive at the Short Stay North car park and your driver will be ready and waiting. You can stroll to the terminal whilst they park your car. Upon your arrival, maple Manor track your flight and will be waiting in the same place, ready for you to collect your car and head home. 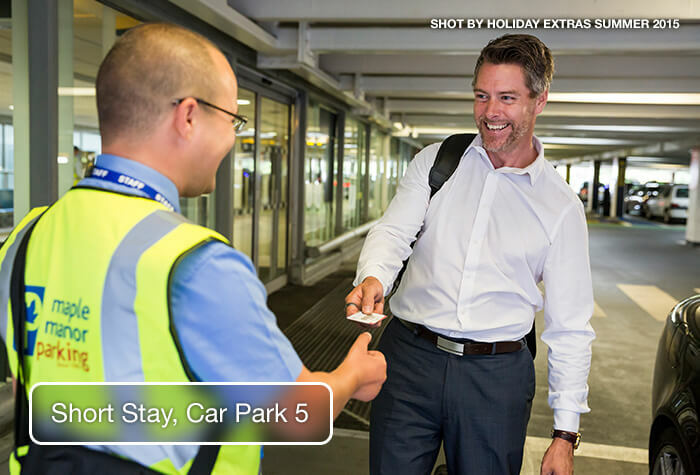 For great value, hassle-free Gatwick airport parking, look no further. Perfect, seconds to drop off and the car was there when we got back. Simple drop off and pick up procedure. Close to terminal. No waiting around which is perfect when travelling with kids. Easy to find and easy access to terminal. Our customers rated Gatwick Maple Manor Premium on average 9/10 (65 reviews). Read Gatwick Maple Manor Premium reviews. - No wait means exactly that. 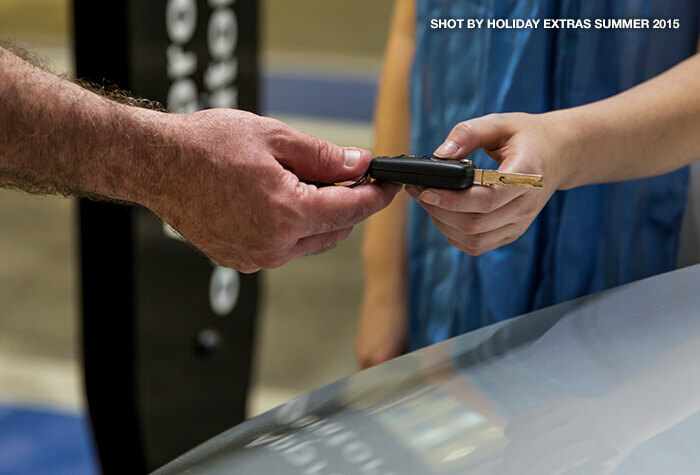 We will refund you 50% if you have to wait longer than 10 minutes at either your arrival or return to the airport. If you have to wait for both, thats 100% off. This is only applicable between 4am - 11.59pm, which are the car park's standard operating hours.